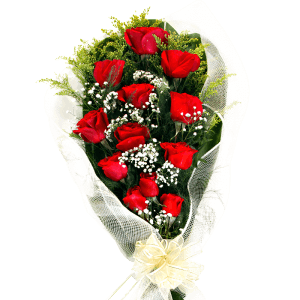 Want it Today, April 23? 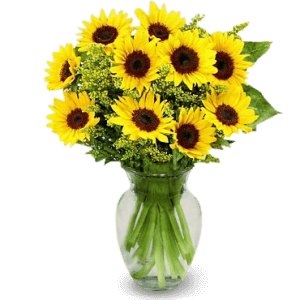 Order within 13h 55m. 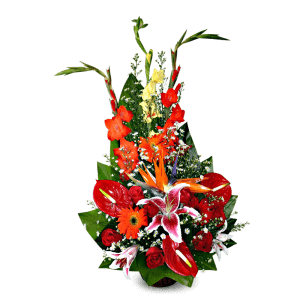 Send fresh flowers prepared by dedicated florists in Dominican Republic. 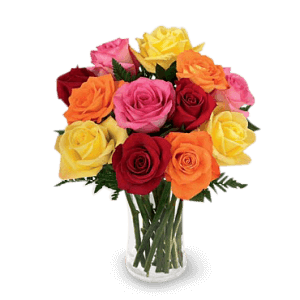 We are committed to offer an outstanding service to help our customers spread love. 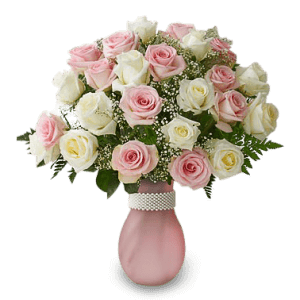 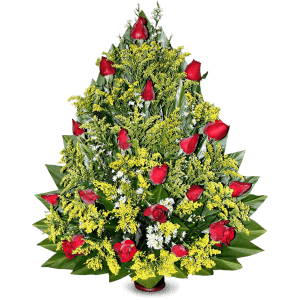 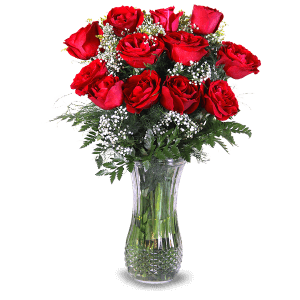 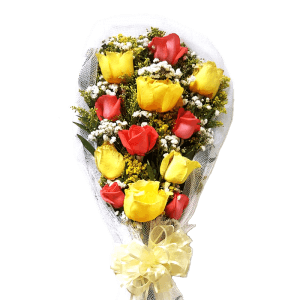 It is time to demonstrate your deepest feelings by sending flowers to Dominican Republic while taking advantage of our excellent same day flower delivery in Dominican Republic. 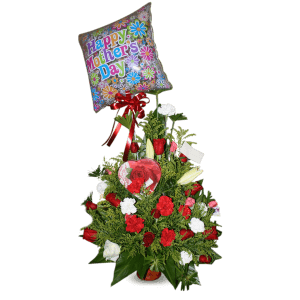 Bring happiness to your loved ones by sending beautiful floral arrangements to special people in your life using our flower shops in Dominican Republic. 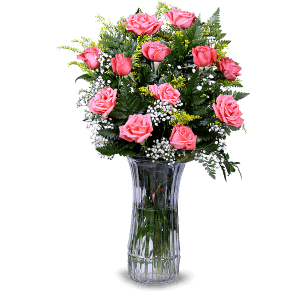 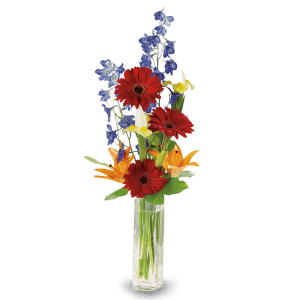 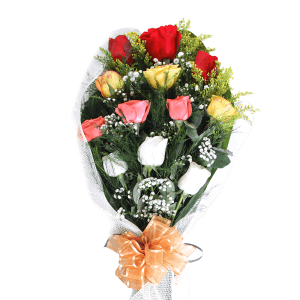 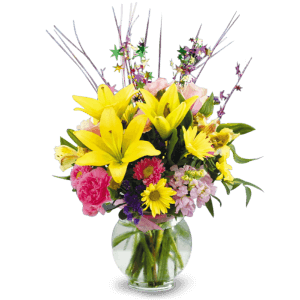 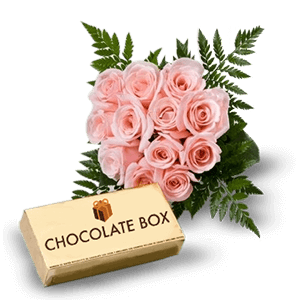 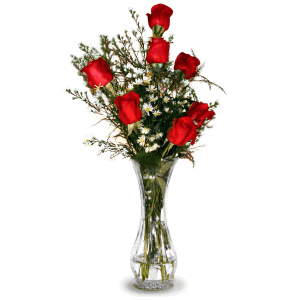 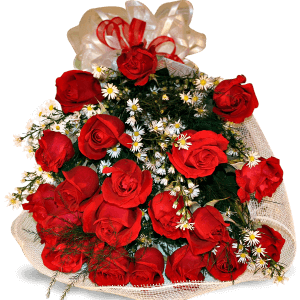 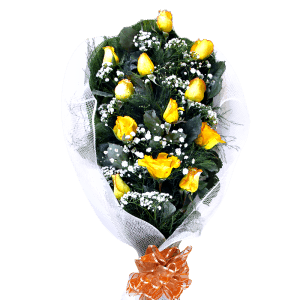 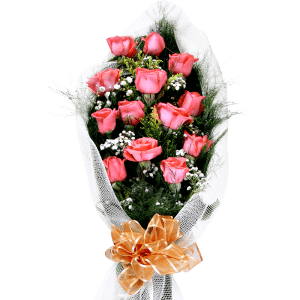 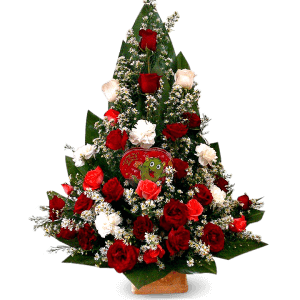 You will be amazed to discover how easy is to order flowers online.